Perfect with Winter Fern Plant Packs and/or Autumn Fern Plant Packs. A heavy round ball on the base of the plant makes it easy to sit the plant in the biOrb and holds it in place. 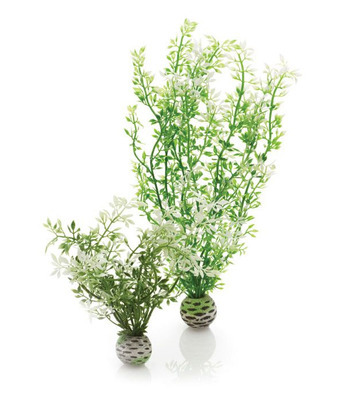 Winter�Flower Plant Packs are supplied in packs of two containing one small and one medium plant.